Gilda S. Traxler, 89, of Tiffin, died 1:30 a.m. Wednesday, April 03, 2019, at St. Francis Home. She was born November 1, 1929, in Tiffin to Ernest and Stella (Zulian) Botton. She married Wayne N. Traxler, June 17, 1950, in St. Mary Catholic Church. He died June 6, 1993. Survivors include, six sons, Wayne A. 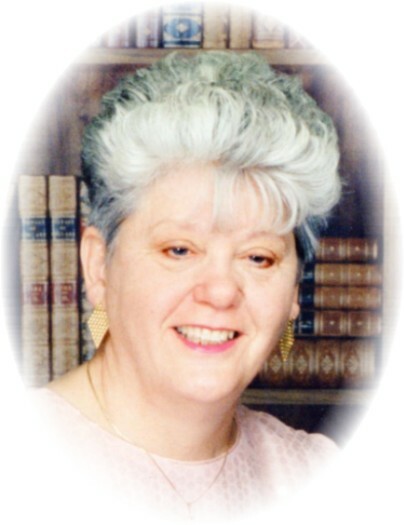 (Lynn) Traxler of Tiffin, Terrence L. (Connie) Traxler of Tiffin, Gene A. (Mary) Traxler of Tiffin, Anthony J. (Mark Malcomson) Traxler of London, England, Martin J. Traxler of Louisville, Kentucky, Daniel J. (Amy) Traxler of Tiffin; two daughters, Stella J. Hayes of Tiffin, and Laura K. (George) Kommick of Parrish, Florida; 15 grandchildren, 14 great-grandchildren, five great-great grandchildren; and a sister, Lena Williams of Tiffin. She is preceded in death by her parents; husband; two brothers, Pio Botton, Louis Botton; and three sisters, Mary Olive Botton, Alba Selvey and Margaret Hillman. Gilda was a 1947 graduate of Calvert Catholic High School, and a 1985 graduate of Terra Technical College. She was a long-time Day Care provider and care-giver, a member of St. Mary Catholic church and its Altar Rosary Society. Visitation for family and friends will be 5:00 p.m. to 8:00 p.m. Friday, April 5, 2019, at the Traunero Funeral Home and Crematory, 214 S. Monroe St. Tiffin, Ohio 44883 (419) 447-3113. A wake service will be 4:45 p.m. at the funeral home. 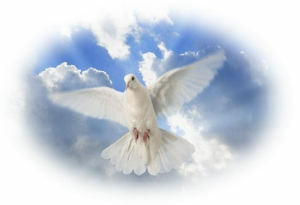 Prayers will be said at 9:30 a.m. Saturday, April 6, 2019, at the funeral home followed by the funeral Mass at 10 a.m. at St. Mary Catholic Church with Rev. Frank Murd officiating. The rosary will be recited 20 minutes prior to the funeral at the church. Burial will follow in St. Mary Catholic Cemetery. Memorial contributions may be made to the Calvert Foundation.